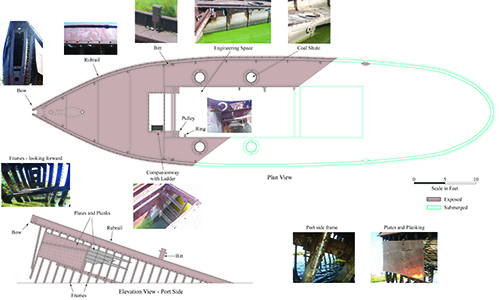 Fox River Archeology – Dolan Research Inc. 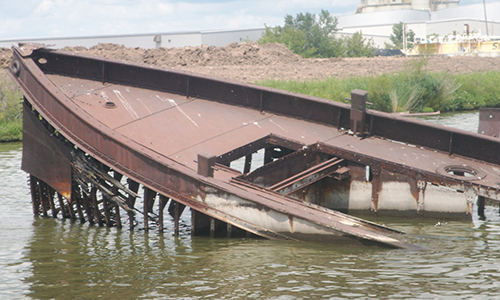 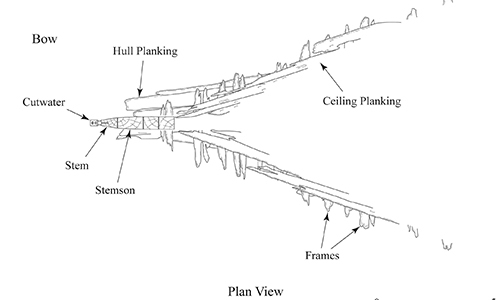 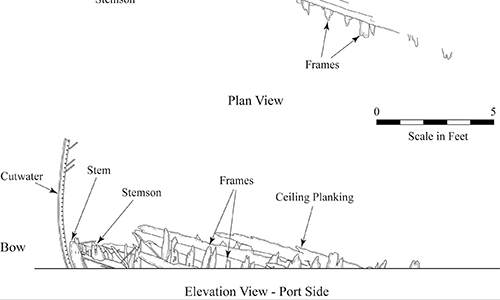 Phase I and II Underwater Archaeological Investigations were conducted in the Fox River, Green Bay, Wisconsin in conjunction with planned environmental dredging in the river. 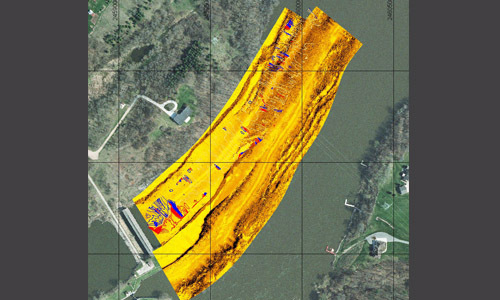 Remote sensing surveying was completed in selected portions of the river during Phase I studies. 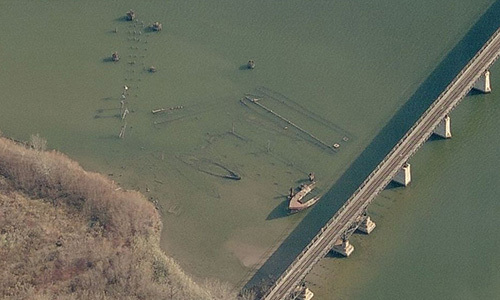 Phase II Investigations were conducted at five wreck sites, submerged and partially submerged, that were clustered together adjacent to the Fox River shoreline. 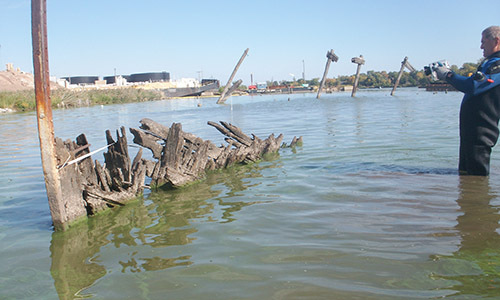 Phase II work was designed to evaluate each site’s historical significance as defined according to eligibility criteria for the National Register of Historic Places.